In the 2016-17 season, 76 licensed BCI Farmers in Australia produced 138,000 metric tonnes of Better Cotton lint on 62,000 hectares. 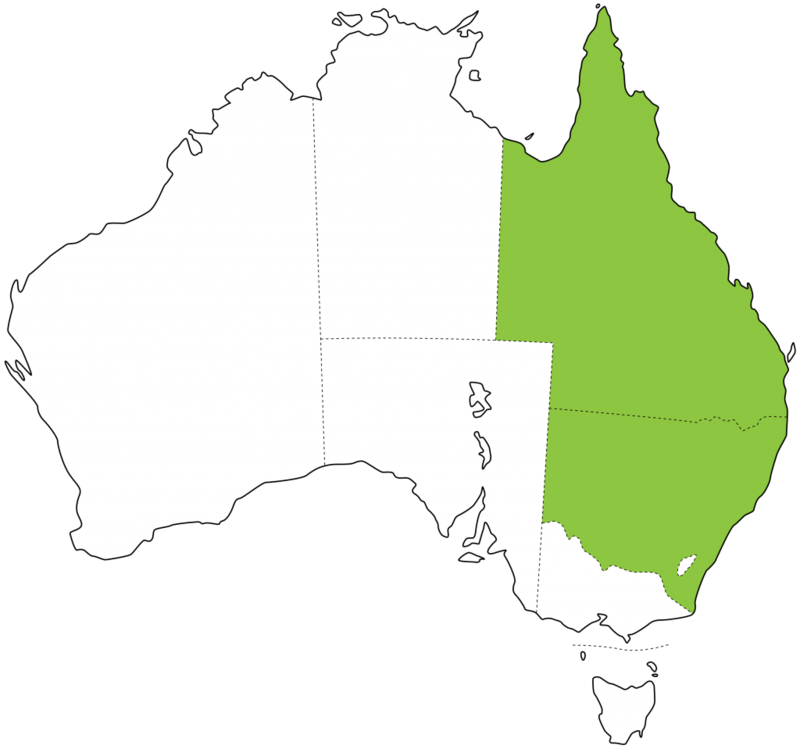 Who is BCI’s Partner in Australia? Back in 2012, Cotton Australia contacted BCI to begin the discussion about producing Better Cotton in Australia. This led to Cotton Australia joining BCI as a member organisation and embarking upon a benchmarking process to align myBMP with the Better Cotton Principles and Criteria. myBMP (My Best Management Practice) is the Australian cotton industry’s standard for growing cotton in an environmentally and ethically responsible way, using assessment mechanisms and auditing tools which ensure best practice in cotton production. In June 2014, following a resolution on the alignment of the myBMP with Better Cotton, a formal partnership agreement was signed on behalf of Australia’s cotton industry. This means that cotton produced under the Australian myBMP certification can be sold into the global market as Better Cotton. Cotton Australia will continue to manage the industry’s relationship with BCI, has recently secured a seat on the BCI Council, and will work with Australian cotton growers to become myBMP certified so that they can participate in the programme. When is cotton grown in Australia? In Australia, cotton is sown throughout the Month of November and December and harvested from April to July.